This one is a tearjerker! From beginning to end, Claire and Forrest's love story is an emotional one. Claire broke his heart and he does not make it easy for her to get it back. They have really good chemistry and lots of love. 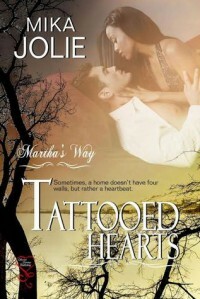 A great contemporary second chance / friends-to-lovers romance. Can be read as a standalone, but since couples from previous books make an appearance, it would be great to know their stories as well.